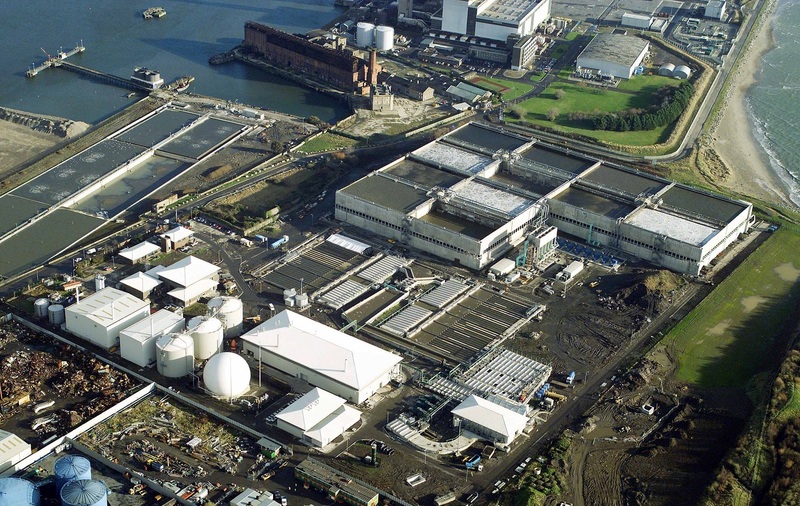 Mechanical, electrical services and civil works were provided to this large waste water treatment facility. The Plant required major modifications and upgrading; work had to be programmed to allow continuous operation and seamless transition to new plant. Works also included major refurbishment of holding tanks and upgrade of Grit Classification system.